After one of the longer delays in recent podding memory we are back with another episode. This time we talk about the highs and lows of trying to do something different with a fighting game and how much that can really let you down. Stark goes on about something or another, and I retort with my brand of wit. Sorry that this is kind of not helping talk about the show. I am running a fever. Tony Hawk was released for the PlayStation in late 1999 and it managed to change the way that people looked at alternative sports games, their accessibility, and controls in action games. 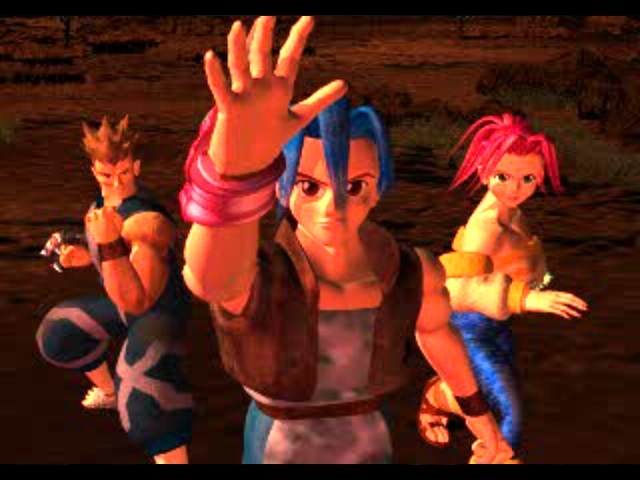 Since that point the game has been successfully driven into the ground by only catering to an ever shrinking fan base that seems to want longer and more obscure combos that can reach across vast levels driving progression forward. Interestingly enough Tony Hawk Pro Skater HD serves as a great example of the divide between these two extremes. The first thing that is noticed while playing is what is missing from the interface. There is no choice to view what song is playing, or even select a rotation and what songs to remove from it. This option might have only been introduced in later games that had significantly larger and varied playlists, but that basically means that all sessions that last around twenty minutes are almost guaranteed to be forced to listen to the same song, possibly several times. Also oddly missing is the ability to pause the game and look at a move list, which can be helpful when going for a score attack on a level after collecting all of the S-K-A-T-E letters to look up the score heavy special moves. The additions to the classic levels come in a mixed grouping. On the positive side there are additional goals on levels. This lets people who still have the sense memory of these games to lengthen out with additional items to collect and another tier of scoring to reach for some of the levels from the first game. On the odd side of things is the exclusion of all competition levels, which could make a form of sense if this was meant to be more of a goal orientated package, making this the first in the series to ship without such maps. The negative side is that some of the levels from the first game that didn’t have crazy high scores to reach now do, some of which were never designed for 200,000 plus scores. On the issues of levels, the selection that was included in the game is questionable at best. I do understand that everyone has their favorite memories of the “good” Tony Hawk games, but I have never heard anyone praise Downhill Jam. Two levels that I personally remember being not enjoyable have been included—the aforementioned Downhill Jam as well as The Mall. While my view on these is limited to my friend group from when the game came out, I do remember us all feeling that all downhill type levels were simply something that needed to be completed to continue on with the game. Tony Hawk Pro Skater HD is the first game to be released for this summer of arcade, and honestly one of the ones that I was looking forward to for some time. While there are a bunch of negatives about the game it acts as such a nice trip down memory lane that it is hard to have any negative feelings about it. I am sure that regardless of the actions that were taken to make the game fans of the original series would still have something to complain about, namely me, but I think that they might have hit a rather nice middle of the road mark. Hopefully some of the promised downloadable levels can even out the content, and at a reasonable price if one can dream. Never being one to do anything that would call the integrity of the show into question Stark made a very conscience choice to not play the game this week at all. That is OK, because I went entirely out of my way to be overly bored with Legend of Legaia. Stark talks about playing Ar Tonelico 1 and 3 and how much he really really hates PSN at the moment. I talk about the article that I did on Valve and how everyone is complaining about DLC in Portal 2, even though that never went up on the site. We also talk quickly about Forza 3. There seemed to be something wrong with the recording this week, so there is some odd feedback. I thought that it would be better to give it to you guys instead of making you wait even longer for me to figure out how to fix it in post. 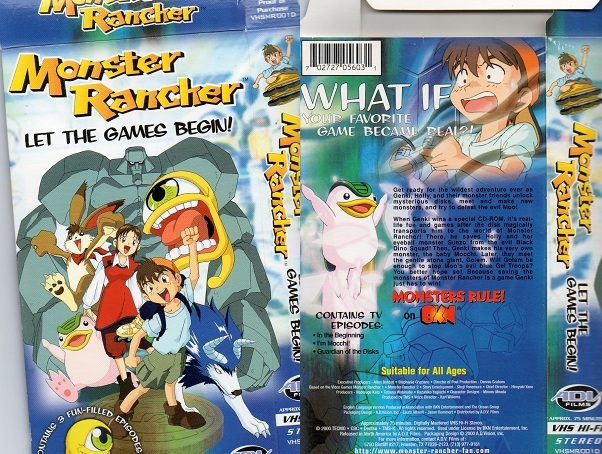 Probably in an attempt to prove that there are no good instances of a game crossing over into either anime or movies, the late 90’s gave us the perfect example of things that you probably didn’t want to see in the way of Monster Rancher the anime. Based on a video game with so little plot that they could have easily made it about a man who raises monsters only to sell them for drug money and still have managed to make it fall well within the game’s cannon, the writers of this show instead decided to go the Never Ending Story route and have a child from Earth sucked into the world of the game where they he has free license to act like a moron and ask questions about things that he should know from his own world. Very similar to that terrible internet music video “Friday” the intro to this show somehow manages to be the worst thing ever and so addictive that days later it is easy to catch one’s self mumbling the lyrics out load. The show aired Saturday mornings, while I was in high school, so it managed to fall in that perfect time period where I had nothing to do until noon on any given weekend, and was also too lazy to not lie in bed and watch whatever crap I got on a TV that only could get local channels—this basically meant that during the week most people within ear shot wanted me dead for mumbling something about a world where monsters rule. 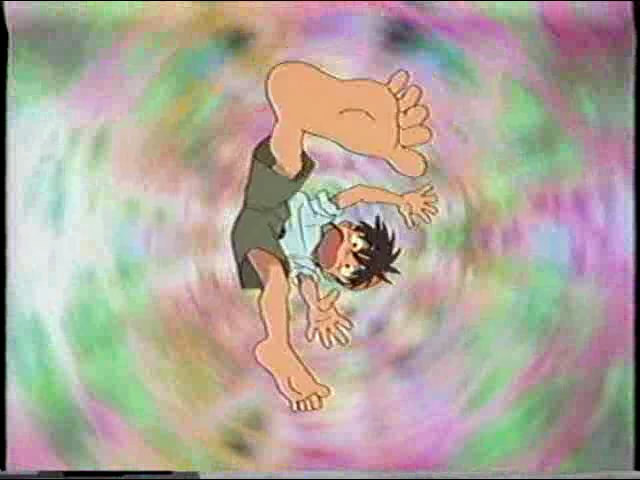 The plot of the show follows a small child, Genki, who manages to win a Monster Battle Tournament –which is so meaningless in context of the game that I have no idea what they are even hinting at– and receives a super-secret game disc shipped to him a few weeks later. 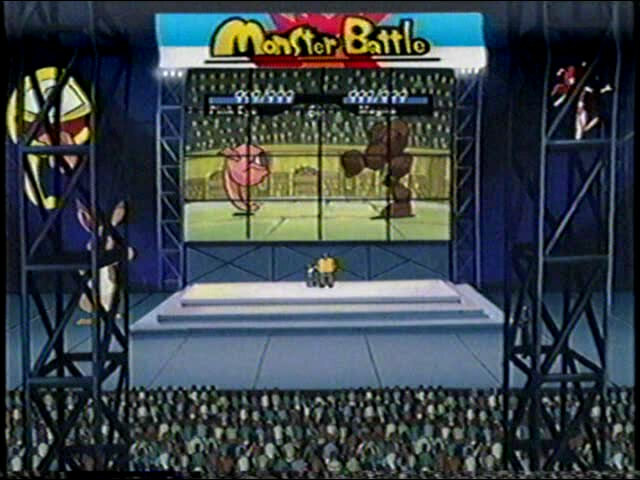 What really annoys me about the first episode is that there is an attempt to show Monster Rancher off as having the same depth as another fighting game, say Street Fighter, but the entire problem with that is that it is more of an RPG than anything and contains monsters that are so overly broken by design that they can kill pretty much anything in one hit. Anyone who played that game for anyone amount of time knows that you just spam the strongest attack that any monster has and blindly hope that it lands every time, trying to pretend that there is strategy or depth just insults everyone involved. 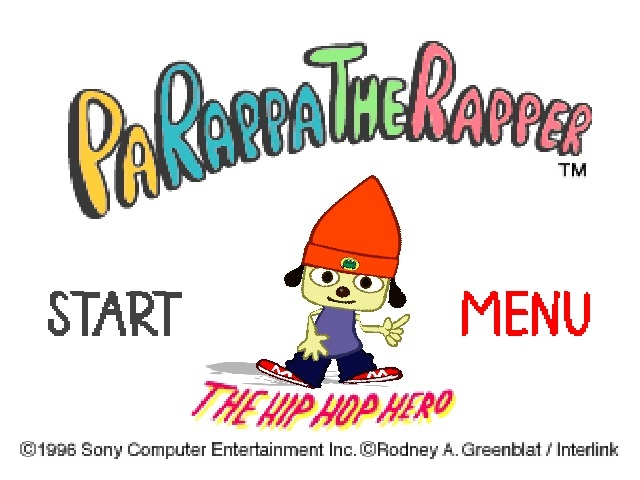 After receiving the “beta” of the new game coming out, something that would never happen now because the first thing that anyone would do would be to upload it to the internet, Genki throws it into his PS1. Oddly the new game seems to be less of a pre-release and more gateway into a world where all kinds of monsters want to kill him as quickly and painfully as they can manage. Oddly this seems to be more of a punishment for being the best Monster Rancher player on the planet as opposed to the reward that he was promised. I find it interesting that the 90’s also proved to be a time for anime where it could have a couple hundred episodes, most of which almost never have anything that even resembles plot movement. The VHS that I own, which contains the first three episodes, has about a grand total of 3/4 of an episode worth of plot. 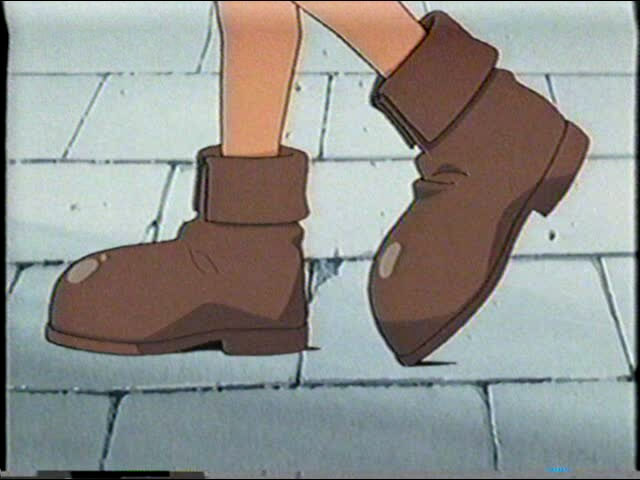 Sure, most first episodes of many shows serve only to introduce the main character and are by definition worthless, but the second episode of this show seems to be more about the fact that he was sucked into another world without shoes on. No, really, there is an entire 30 seconds of the second episode where he simply puts on shoes and a jacket/cloak. I guess there is an argument to the level of detail that the show follows that he wasn’t wearing shoes when he came to this world, as he was in his bedroom playing a video game, but in the same breath he also has rollerblades that he doesn’t wear because they make walking up hills complicated. I might not have been the biggest fan of skates back in the day, but I do remember that they only ever worked on completely evenly paved roads–this entire world is devoid of those and yet he still makes them work through his seemingly demon-like fountains of energy and uncaringness about physics. Also he doesn’t have any socks, and personal experience taught me that skates with no socks is a great way to get massive blisters. The third episode isn’t any better. Sure, there is an addition to the main cast, but that is also the only thing that happens. 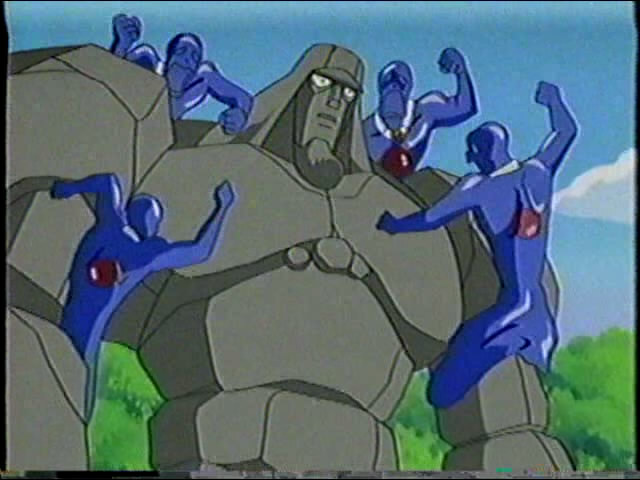 The first half of the episode is about Genki wandering aimlessly and loudly through some woods to find where the stone golem lives, and a chunk of the later half is the crew acting like the new guy is going to eat them. Oddly it ends up seemingly like they are being more racist then protective of themselves, and I secretly hoped that the rock dude was going to call them on it. As the way that plot goes that is pretty much it, nothing of great meaning happens. From what little research I did online it seems that the show “gets good” later on, seemingly getting very dark in some of the later episodes. I really have to say that besides being really impressed that anyone out there even remembers that this show exists is that there are people who actively defend how awesome “it gets”. I wouldn’t really know about that because let’s be honest, like every other show that was ever on Saturday mornings only the first 10 episodes where ever really shown, everything else was probably a one shot deal when Fox decided to run a marathon for the contractual obligation they signed. If you remember anything about this show getting “dark” you were probably way more devoted to this than was healthy. I mean the only reason that I own this tape is because while ordering a large chunk of other anime I was given the choice of adding this in for 50 cents.